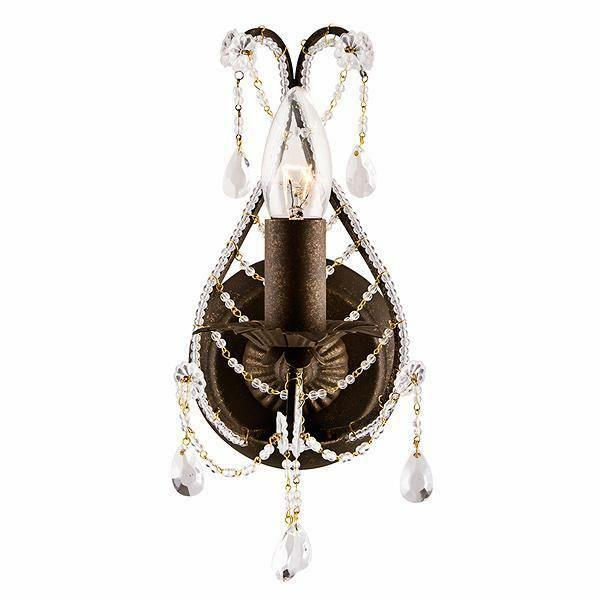 This magnificent single light wall light from litecraft is finished in bronze and features a beautifully crafted ornate wall bracket and comes complete with sparkling crystal beading and hanging pendants. Q: Does the light fitting have a switch or pull cord? 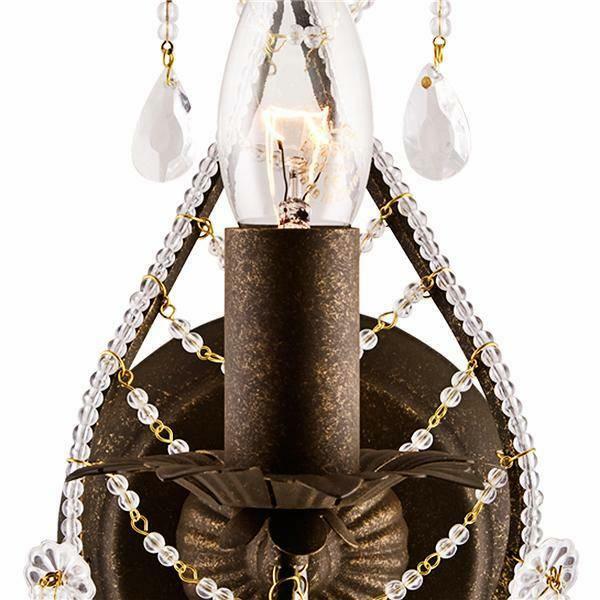 A: The Acrylic Bead Bronze wall light does not have a pull cord or switch so will therefore be controlled by your main light switch.